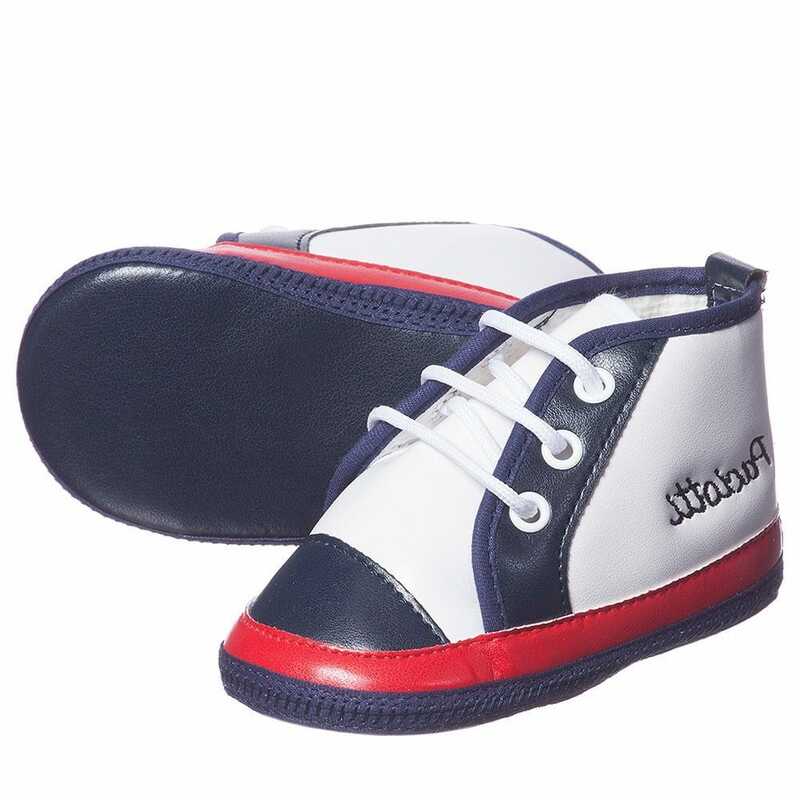 This nice model is made from a high quality imitation leather material. 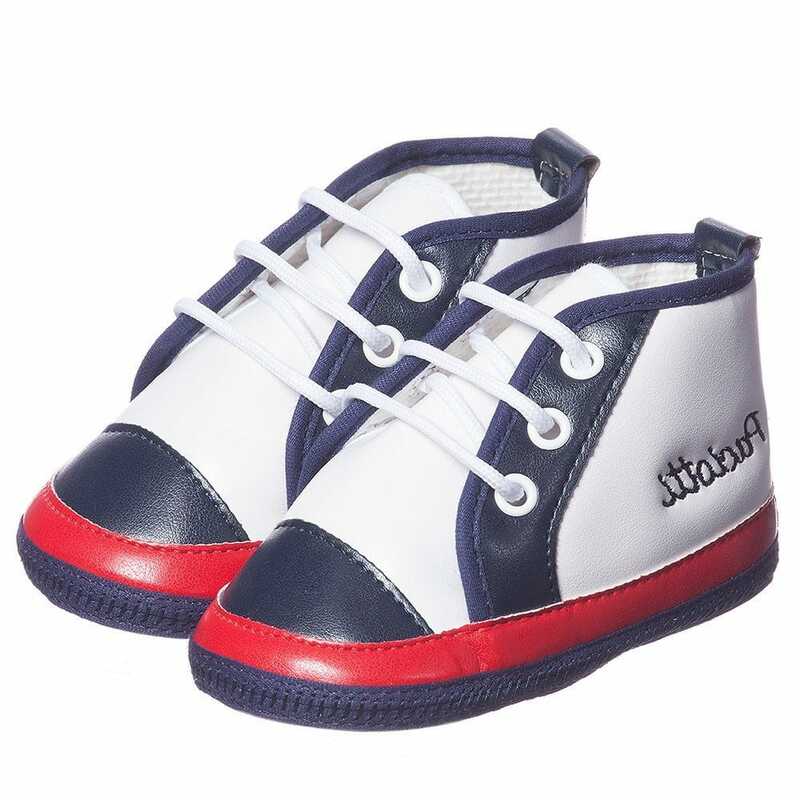 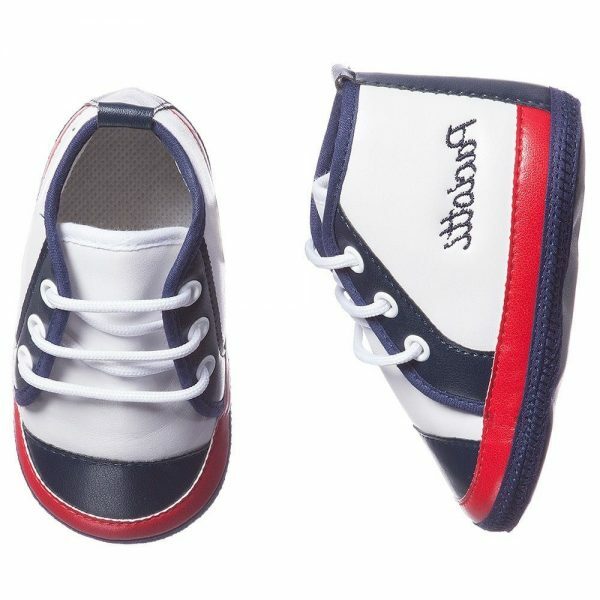 The trainers are designed by Cesare Paciotti 4US for little babies. 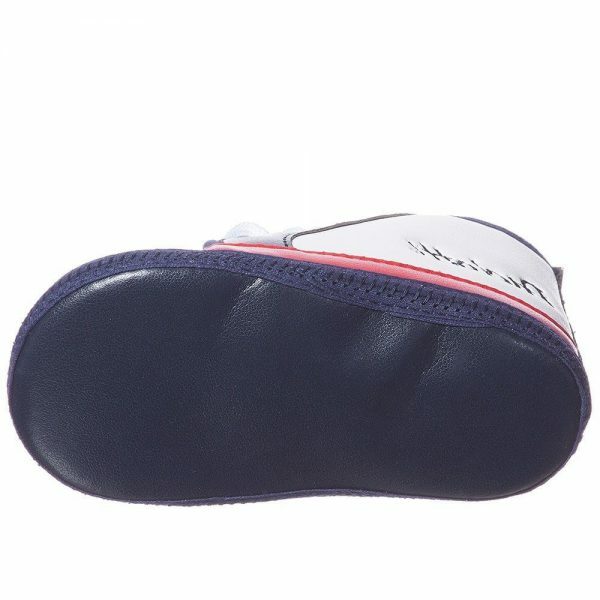 There is a flexible sole which will keep the feet in a comfort all day long.